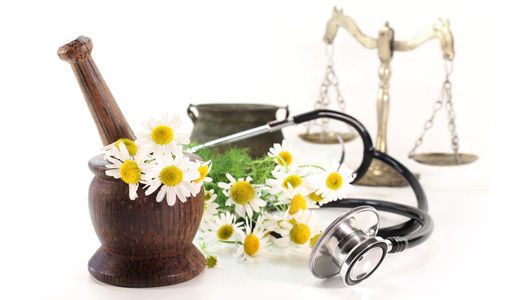 The Naturopathic Medicine principles regard the whole person and aim to get to the underlying root of your issue. It is not considered optimal to control biochemistry by suppressing and hiding symptoms through drug therapy without addressing the cause of the dysfunction. Functional Medicine provides insight into your unique biochemistry and offers biological means in how supplements or medications affect your particular body. These two medical paradigms are rooted in an understanding of conventional medicine and how it interacts with integrative therapies. Read more about Naturopathic Medicine and Functional Medicine here. I incorporate my training in naturopathic medicine and functional medicine through writing, researching, private practice, and through my independent contracting work for companies regarding supplements, nutraceuticals, essential oils, and medical foods. Currently, my private wellness consultation practice is solely through telephone. You can learn more about me and read my bio here. Expertise on the latest in medicine and health from extensive after hours training & own geeky research. *Please note all wellness consultations are virtual, through telephone. 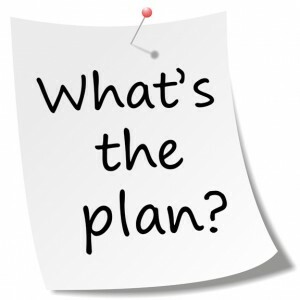 **Specific food plans are used for those with unique health challenges ONLY when appropriate and are discussed thoroughly with extensive guidance. Typical individualized new consultations run for approximately 90 minutes and the initial consultation fee is $315 (including the $100 prepayment). My office uses PayPal for service fees which are due prior to the time of service. Please have access to a computer and email account. 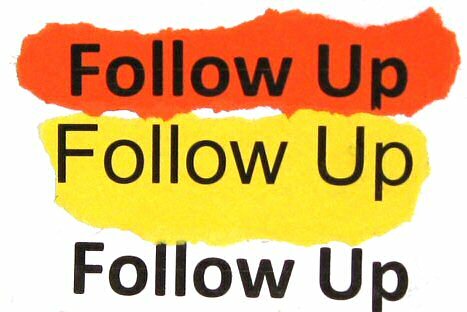 My practice’s preferred method of communication and clarification is via email when possible. Although, I am a licensed naturopathic doctor, NYS does not currently license naturopathic physicians as Primary Care Providers (PCP); therefore, insurance does not cover Naturopathic or Functional Medicine consultations or allow prescribing rights. I assist clients as a wellness consultant and a partner in empowering them with information for a healthy and more vital life; drug-nutrient and drug-herbal interactions; optimizing and safe use of supplementation; and more! Click here to learn more. Please contact me prior to your completion of forms to establish if I am accepting new clients at this time and to have a free, brief consultation to see if you are good therapeutic match. Complete the initial consultation forms. They can be viewed and printed here or sent to a prospective client’s email address per request. Please add the columns in the symptom survey when you fill out this 4 page form. Please put the number to the right of each section. Please download and send the consultation forms to the secure email address and process through PayPal the $100 non-refundable prepayment at least 2 weeks prior to your visit. ($100 will be deducted from your full $315 visit fee). This deposit is necessary to hold your upcoming consultation slot. It is non-refundable once an appointment is made. * Please note that the first consultation is an intake- only appointment and covers our 90 minutes together and my research post-visit. This research time usually requires 1-2 additional hour and is necessary to individualize and optimize your wellness suggestions for our next meeting. Our second consultation will be the actual wellness suggestions. 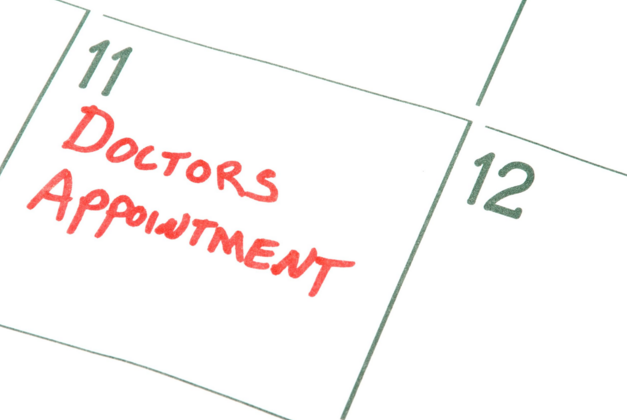 It is suggested that you are ready to book both appointments prior to our initial consultation. **I am only able to effectively make wellness recommendations with an interactive dialogue. 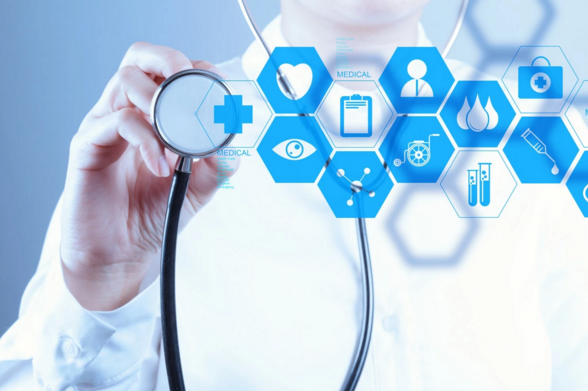 Therefore, for the highest level of individualized care, acute issues require a mini or full scheduled consultation so I can tailor a specific protocol for you. *Short summaries of wellness recommendations are still available with no extra charge and clarifications from office visits and quick comments and feedback via email are still welcome! Prepayment and service fees are required 24 hours prior to consultations. 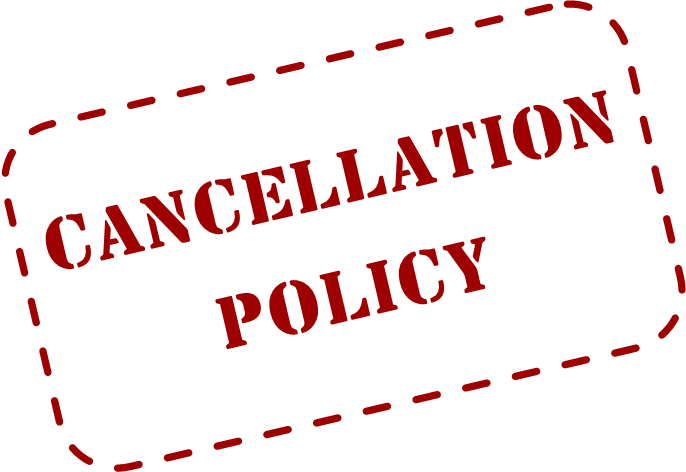 Clients are subject to a $65 cancellation fee for rescheduling or cancellations 48 hours or less prior to their appointment. Clients who give no notification of cancellation of appointments or less than 24 hours’ notice of a change in appointment will be responsible for the full service fee of the appointment and will be billed via PayPal. Clients who are rescheduling should pay at time of booking. Clients who have more than one no-show may be referred to another practitioner to continue their wellness care in conjunction with their PCP. Excessive rescheduling is grounds for reconsideration of the therapeutic relationship.